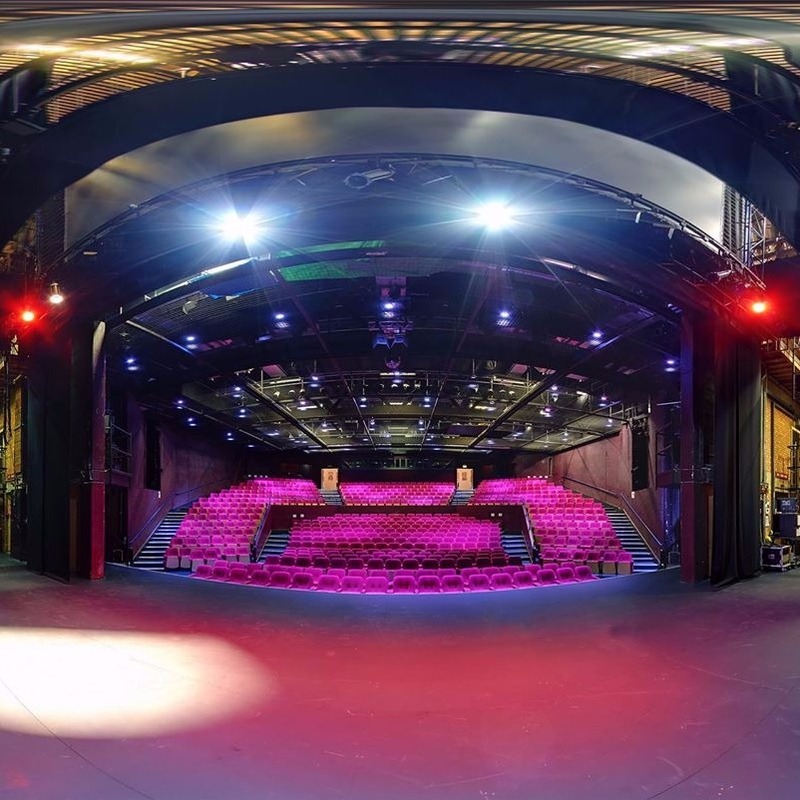 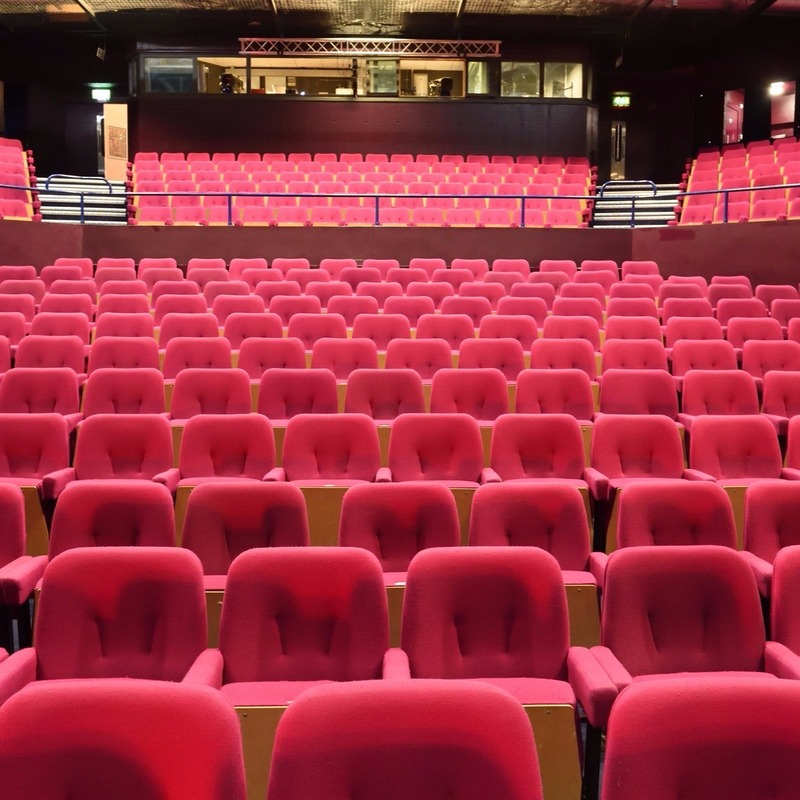 Wiltshire’s largest theatre offers a mixed programme of concerts, comedy, dance, drama, musical theatre and pantomime. 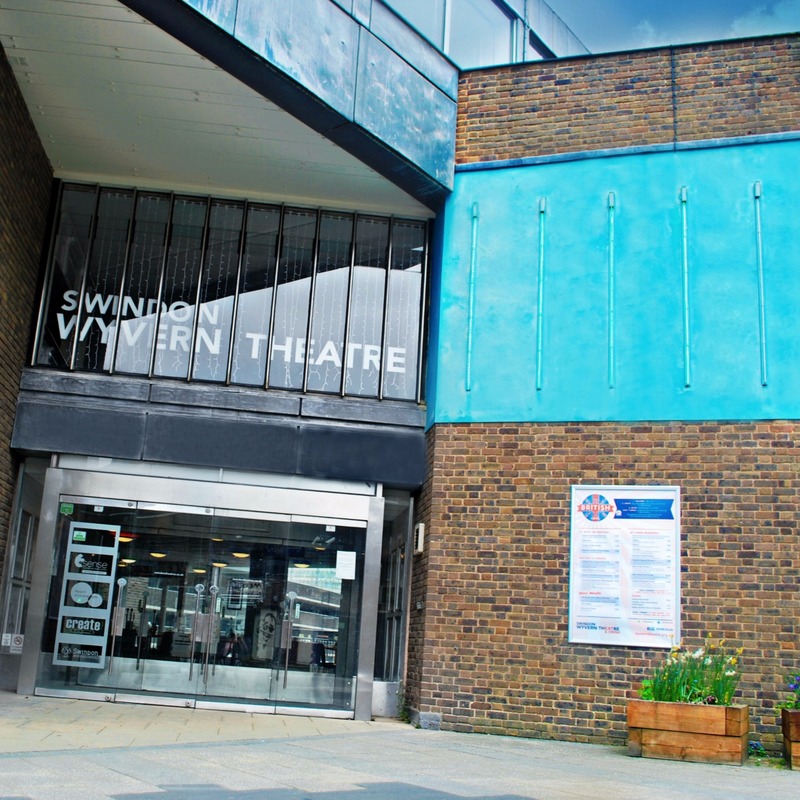 The Wyvern’s restaurant space also hosts a variety of dining events and afternoon tea alongside theatre tours, as well as being available for private hire. 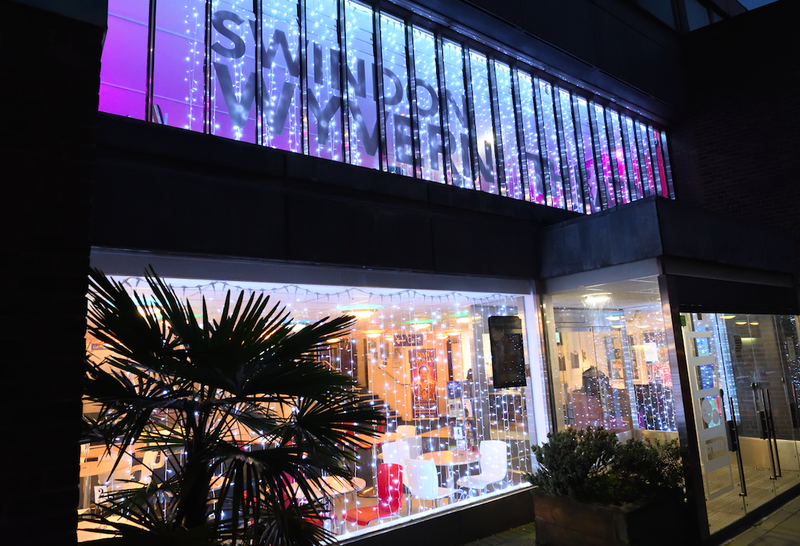 More information and ticket booking at swindontheatres.co.uk or on 01793 524481.